Arrested For Solicitation Or Prostitution In Los Angeles? Defined under California Penal Code section 647(b), any person who solicits another for an act of prostitution is guilty of solicitation, whereas any person who agrees to engage or engages in any lewd act for money or other considerations is guilty of prostitution. Prosecuted under the same penal code statute, solicitation and prostitution are considered “straight misdemeanors.” Therefore, PC 647(b) can not be elevated to a felony. However, that does not make it a minor offense given that it is still considered a crime involving moral turpitude. Furthermore, the embarrassing stigma attached to a solicitation or prostitution conviction can affect your reputation and for some, citizenship eligibility. Solicitation specifically is a unique criminal offense in that it does not require a specific intent. In other words, even if you did not possess any means to pay or compensate a prostitute, engaging in the transactional discussion alone could result in your being arrested and charged. An acquittal following a favorable jury verdict would prevent a prostitution or solicitation conviction from appearing on your record. However, your prostitution lawyer could negotiate several plea agreements which would also keep your record free of a PC 647(b) conviction. In Los Angeles, reductions to lesser charges such as Disturbing the Peace, Trespassing, or Loitering are common lower level offenses used to plead down solicitation and prostitution charges. In some cases and depending on which court your case is out of, your prostitution lawyer could negotiate a dismissal of your PC 647(b) charge by way of deferred entry of judgment (DEJ). If you have been recently arrested for solicitation or prostitution, it is likely you were caught in a police sting operation. These cases are inherently challenging because most of the evidence against you is the undercover officer’s word against yours. It is for this reason that it is critical that you seek experienced criminal defense representation if you find yourself charged with PC 647(b). 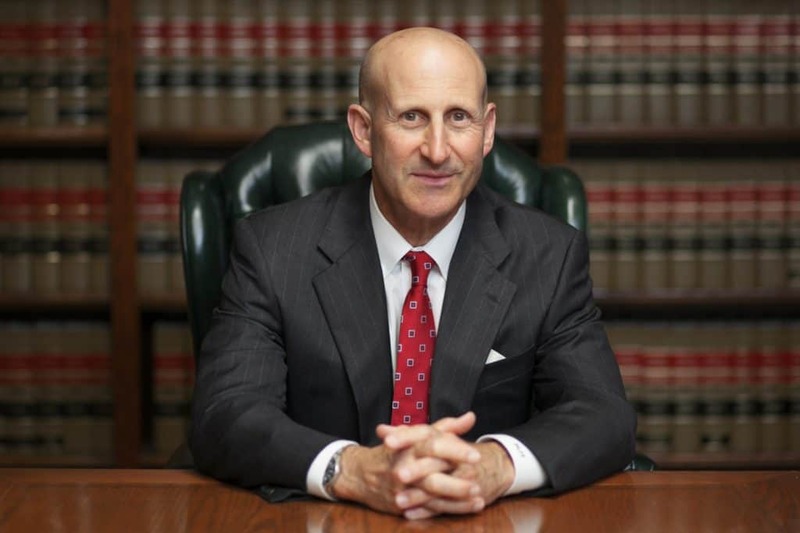 As former senior LA prosecutors and prostitution lawyers, both Paul Takakjian and Stephen Sitkoff previously prosecuted both solicitation and prostitution cases. Therefore, each brings a unique insight into what can make or break a prosecutor’s case against you. Always with the goal of achieving a dismissal or reduction of charges, we put the prosecution’s case to the test by thoroughly examining all of the evidence against you, as well as how it was captured. What the officers claim in their reports does not always match the audio and/or video recording evidence. Even if you are not factually innocent, our experience and relationships with all of the judges and prosecutors throughout the Los Angeles Superior Court system will ensure your best chance at a dismissal through diversion or reduction to a lesser charge. 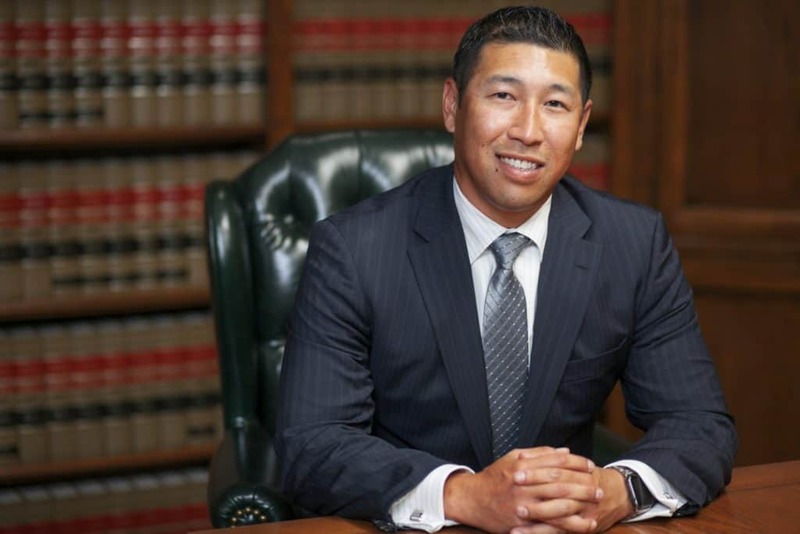 With over 70 plus years of combined trial experience, the defense lawyers at Takakjian & Sitkoff, LLP are among the most experienced criminal defense attorneys in Los Angeles and Southern California. More importantly, clients who retain our prostitution defense firm will be represented by Mr. Takakjian or Mr. Sitkoff. Please call us now at (888) 579-4844 for your free case review or to schedule a complimentary no-obligation consultation at our main office in West Los Angeles. We are available 24/7 with additional office locations conveniently located in Long Beach, Torrance, Pasadena, West Covina, Glendale, Orange, Newport Beach, Westlake Village, Oxnard, and Rancho Cucamonga.